Ah…wedding season! Are you ready for a season of happy couples and fairytale weddings? Bring it on! Rock those weddings! Now let’s skip forward and say you’ve completed your work for the big day and the couple is thrilled! Now what? 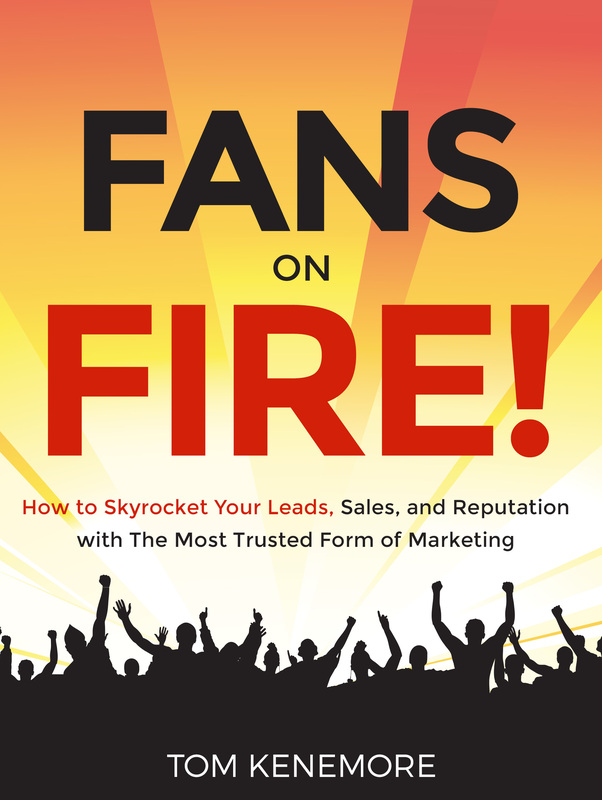 How do you get the most wedding marketing leverage out of your raving fan clients? 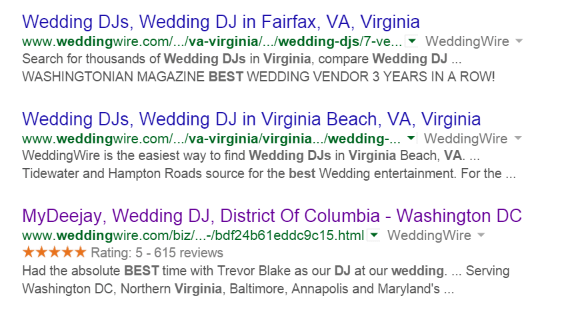 Well I owned a successful wedding DJ company for over 20 years and I’m going to share my marketing secrets with you. This is one of my favorite wedding marketing strategies; how to get the most out of online reviews! Love them or hate them, online reviews on websites like The Knot, Wedding Wire, Google Plus, and Yelp are here to stay! Like me, I’m sure you have been frustrated at times with these online review sites. Maybe you’ve had fake negative reviews like I’ve had. Or maybe you gave a complete refund to a complaining client and they still left you a bad review online (Yep…had that one too!). I’m not going to debate whether these websites are fair or not. Because, like it or not, online reviews are not going to go away and will become even more important to your wedding business in the future. 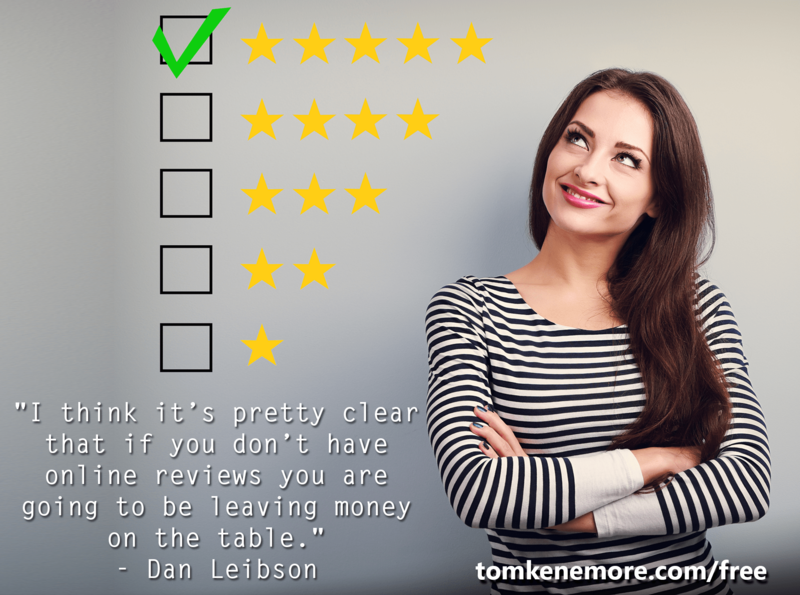 So do you have a system for making the most out of your happy customers’ reviews? Or on the flip side, do you have a system for minimizing the impact of complaints from your customers? Maybe you are doing well with getting lots of great reviews on Wedding Wire and The Knot, but you haven’t done anything else with them. Don’t miss out on some easy strategies to market your business for free with online reviews! Leverage is the key to making online reviews work for your business! 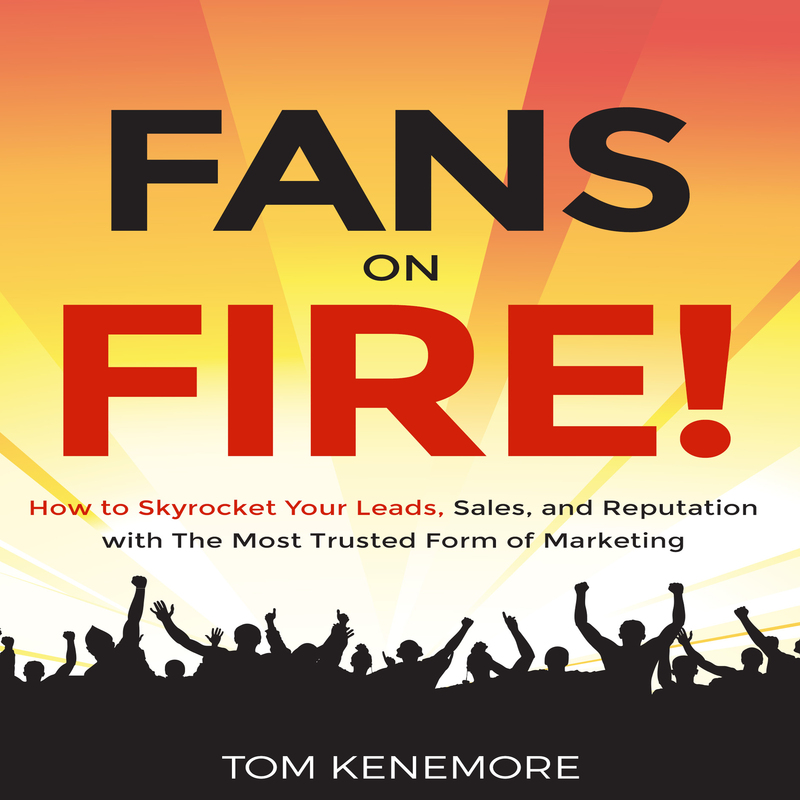 When I owned my DJ business, one of our top free lead sources were prospects from online review websites. It was the most mentioned reason that clients gave us for choosing our company over the competition. I spent years developing a system to get the most out of each and every happy client testimonial. I carefully crafted our client communications, letters, emails, online review profiles, etc. to bring in loads of positive reviews. We worked this program consistently for about 5 years. 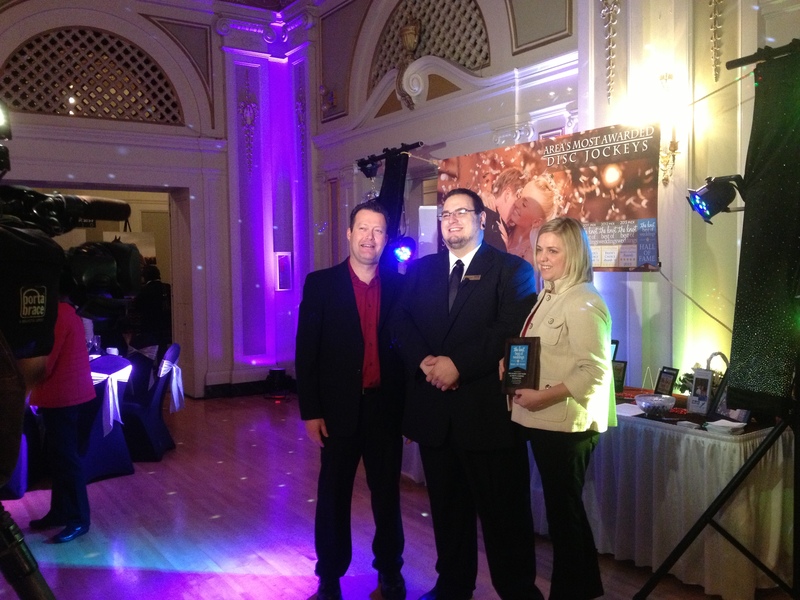 Besides gathering over 100 awesome online reviews, we also won 11 state wedding awards. But it even got better! We were inducted as a National Wedding Industry Hall of Fame Honoree by The Knot.com! We were one of just 331 of all wedding related companies in the entire country to receive this award that year and we were interviewed by 2 local TV stations. Needless to say, it was great publicity and all because of legitimate leveraging of online reviews. Increase organic national searches on Google, Yahoo, Bing, etc. But most importantly, it will increase your social proof, your legitimacy in your market. Wedding clients buy from vendors that they trust. 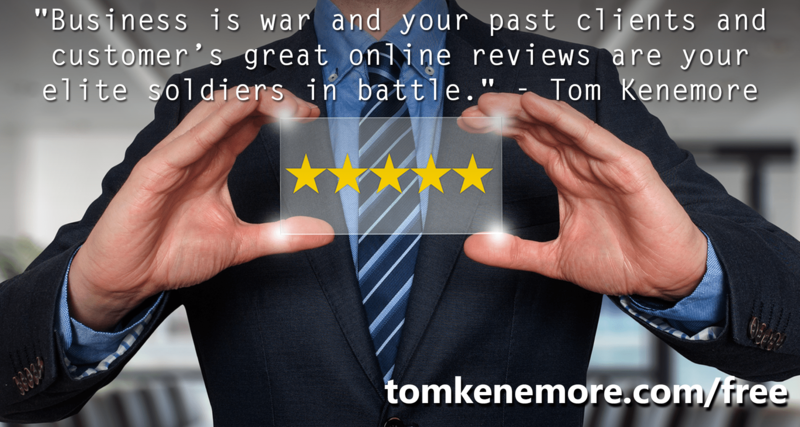 Legitimate online reviews will do that for you. Are You A DJ, Caterer, Hotel or Florist? If you are in a real competitive part of the wedding industry like disc jockeys, caterers, florists, etc., great online reviews are not just nice to have…they are a requirement! You will need to have a bunch of them just to be even with your competition. Hopefully you are in a market where just a little bit of work will help you to dominate your wedding niche! Repeat this process on a regular basis, once a week is best! A little bit of work goes a long ways in building your online reputation. If you think you are too busy to do this, you can have an employee do it or outsource it all together to a freelancer or virtual assistant (VA). If you want more help with this, want the client contact templates laid out for you, etc. I have an online course that I created to help! I know you are busy so I packed all of the strategies you need into just a 1.5 hour course! And this course can be taken on your computer, smartphone or tablet when you are on the go! And instead of $147, I have a special wedding industry offer of just $29 by clicking here! Follow that link to find out all the extra bonuses included in the course! Now if you are still not sure or your budget is basically tapped right now. WAIT! I want you to have this course because I know it will help your business! For a limited time, you can sign up here for just $9! Plus it comes with a 30 day money back guarantee and so much more! Sign up now…I really want to help you improve your online reviews! For more information about online reviews and other ways to market your wedding business, check out the rest of my website. Now let’s bring on those wedding couples and have the best wedding season ever!